Drug addiction is a complex disorder that can negatively affect the life of any individual. 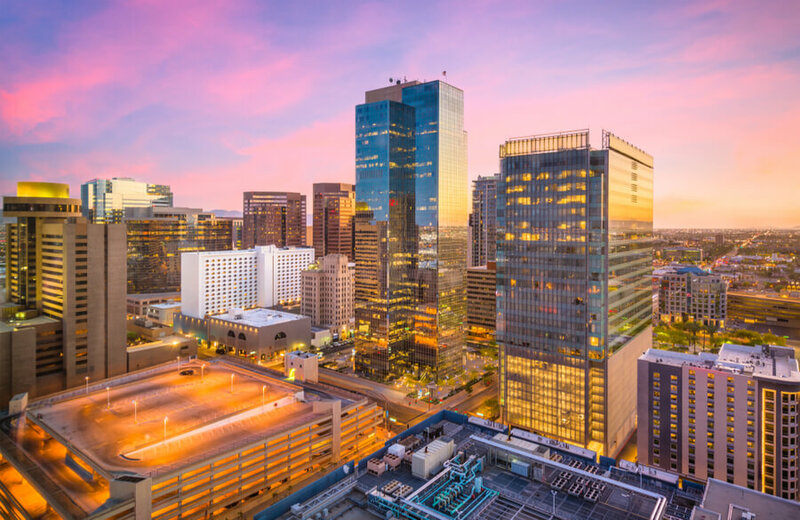 The United States generally has a running problem dealing with drug abuse, and one of the badly hit areas is Phoenix, Arizona. 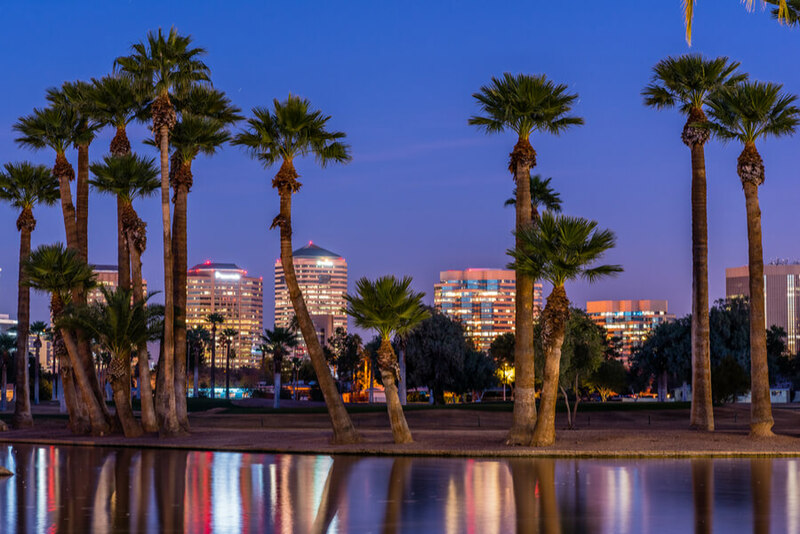 This review attempts to stress the levels to which drug abuse in the area affecting the people, current drug and alcohol abuse trends, and a number of drug rehab centers available in Phoenix, AZ. If you or a loved one are struggling with addiction or the effects of any substance abuse in Phoenix, Arizona, feel free to call (888)-459-5511. You will have the chance to speak to one of our professionals who can help you to find the best options for rehabilitation close to you. 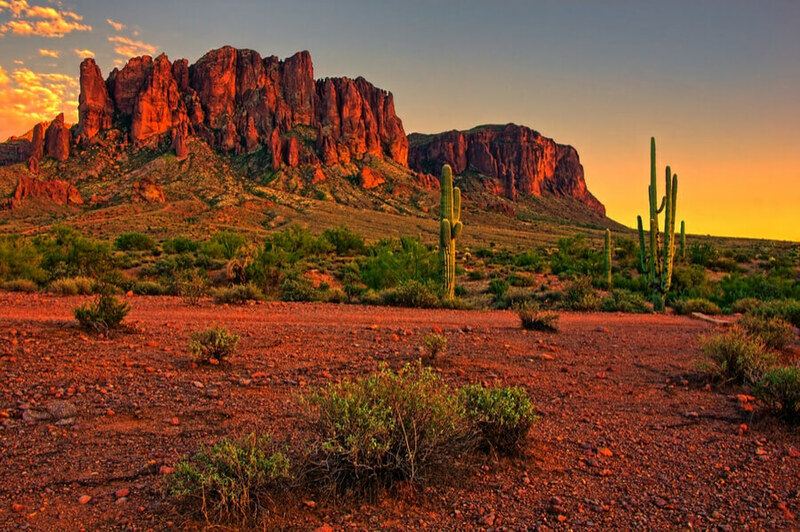 How many addiction treatment centers are in Phoenix, AZ? What are the treatment options offered by the available treatment centers? How can a patient choose the best rehabilitation centers for their condition? What are the most commonly abused substances in Phoenix, AZ? How Many Recovery Centers are in Phoenix, AZ? According to SAMSHA, the number of addiction treatment centers in Phoenix, Arizona, specially dedicated to substance abuse is over 43. The figure for the number of centers that address mental health issues as well as substance abuse in Phoenix stands at 69. According to these numbers, one can conclude that there many options in the area for rehabilitation in Phoenix, AZ. Any addict residing within the area or coming from outside of it can rest assured that there are excellent options for addiction treatment at any one of the rehabs in Phoenix. Moreover, the promising figures above indicate that they take their jobs seriously at these detox centers in Phoenix. Further research revealed that of the treatment centers in Phoenix that offer mental health treatment alongside substance abuse treatment, tending to the patients that may be dealing with both vices. Of the treatment centers that offer substance abuse and mental health treatment, 25 of them provide residential facilities and treatment, 88 offer outpatient treatment and 20 offer inpatient drug rehab within Arizona. These are not all mutually exclusive, so some centers offer two or more types of addiction treatment, hence the mismatched figures. There are two main approaches to treatment – Behavioral Therapy and Detoxification. There are many things to consider before choosing treatment. It often depends on the conclusion and decisions of the personnel at the center after assessing a patient. It also depends on the kind of facilities the center possesses. However, Behavioral Therapy and Detoxification are widely accepted as the two most effective approaches. Behavioral Therapy is aimed towards the patient’s mental state while Detoxification can be regarded as a kind of cleansing on the physical level. Cognitive Behavioral Therapy usually includes several one-on-one sessions to discuss many things with topics that vary from the cause of the patient’s behavior and the likely consequences of it. When addiction treatment is successful, it helps the patient to see where their choices went wrong and why they need to avoid a relapse. Detoxification is also effective in cleansing the body of the patient. The diet is totally changed, and they are encouraged to participate in more fulfilling activities such as sports, fitness, and yoga. It is important to get help, but more essential is to find the right kind of treatment. In the process of treatment, people often use several types. For instance, some people may start their detox in a rehab or inpatient center, move on to outpatient rehabilitation treatment and then transition to participating in self-help groups or ongoing counseling. When trying to decide the right type of care for an addict, the patient needs to compare different organizations and facilities to determine the most suitable setting for addressing the problem. If you or a loved one are suffering from a substance abuse problem in Houston and you need help with choosing the right treatment program, please call (888)-459-5511 . Health professionals have the answers to most questions about the topic and can help you out. Rest assured that all calls will be treated as confidential. 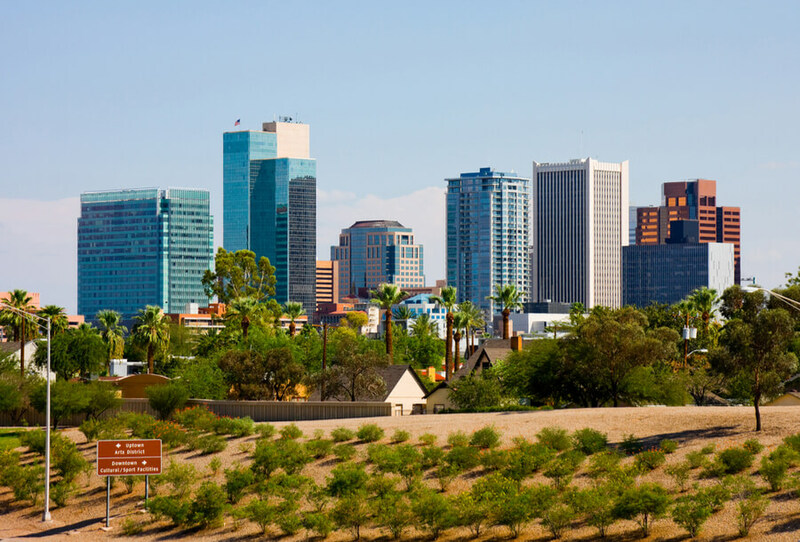 Drug use in Phoenix, Arizona has hit worrying numbers in recent times. Information from the Center for Disease Control showed that 20 out of every 100,000 residents die from drug poisoning. In 2017, this figure made the area second for fatal overdoses on drugs in the United States. Thankfully, rehab in Phoenix, AZ is very easily accessible. In 2016 the Federal Drug Enforcement Agency (DEA) in Phoenix identified Meth as the number one drug threat in the area because of a significant increase in the number of seizures by their enforcement personnel in the state. This trend of illegal meth use and abuse has been a problem in Phoenix from as far back as the 90s and the early 2000s, according to National Drug Intelligence Center when the number of meth-related deaths in Phoenix tripled from 34 in 1997 to 122 in 2001. Erica Curry, a spokesperson for the Phoenix Division of the DEA, confirmed that methamphetamines and heroin are the number one and two drugs in the area. She confirmed that meth seizures increased from about 1,613 pounds in the year 2010 to 4,884 in 2013. As confirmed by the DEA, heroin is the second most commonly abused drug in Phoenix and the only effective treatment for addicts is proper education about the topic and rehabilitation. In fact, between 2012 and now, the number of fatalities involving heroin has tripled. Heroin is also accountable for the surge in the number of drug related deaths in Phoenix in the past few years, killing up to 344 people in the year 2017, an increase from the 311 deaths in 2016. This surge is a reflection of a trend that has been in play from as far back as the year 2000 when heroin accounted for up to 181 deaths in the area. At the time, the rate of cocaine-related emergency cases per 100,000 people stood at 23. Apart from heroin, a significant number of residents of Phoenix, AZ also have a serious problem with other prescription drugs and painkillers. Although the entire state of Arizona struggles with opioid abuse, the bulk of the problem lies within Maricopa County where Phoenix is the major city. In 2016, 3114 cases of opioid overdose were reported in the area, and 800 of those cases were fatal. That number was a staggering increase of 16% from the previous year. The high rates here creates a problem for infants born in that area, as a good number of pregnant opioid abusers risk causing problems with the growth and brain development of unborn babies. Cocaine may not be the most commonly abused substance on this list, but it is definitely the most dangerous. It is a significant drug threat in Phoenix, Arizona as it is widely available and frequently abused in the area. Usually, Mexican DTOs (Drug trafficking organizations) and criminal groups transport it into the area through the US Mexico border. Cocaine abuse in Phoenix has been a significant worry for decades, and it remains so to this day. These statistics show that there were up to 1,337 cocaine-related emergencies as far back as 1997. That number increased to 1,877 in 1999, and by 2002, the rate of cocaine-related emergency cases per 100,000 people stood at 59. For people struggling with alcohol abuse AA Meetings in Phoenix, Arizona are available. For people struggling with illicit or prescription substances NA Meetings in Phoenix, Arizona are available.